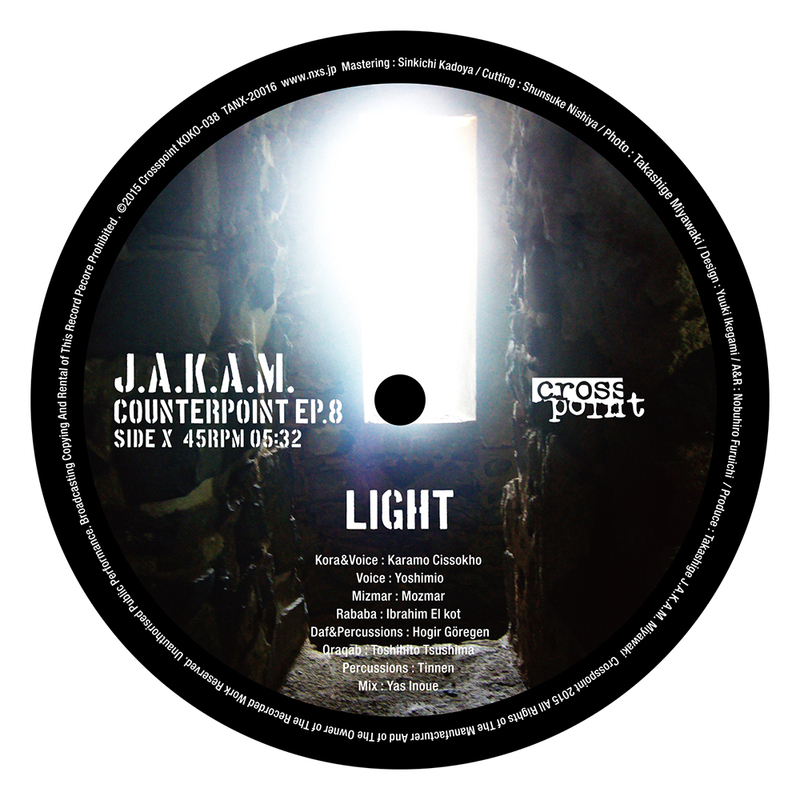 Light features the vocals of Yoshimi of Boredoms & OOIOO and the exotic and beautiful Kora playing of Karamo Cissokho. 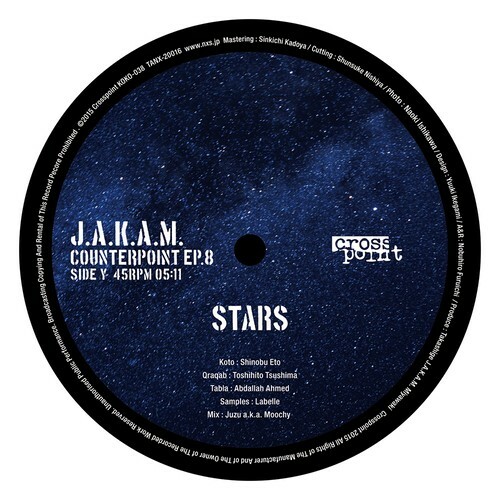 This downtempo track also enchants you with Arabic melancholy by the Egyptian rababa playing by Ibrahim El Cot, brass sounds of the Mizmar by Mozmar, backed by the rhythms of the Daf. 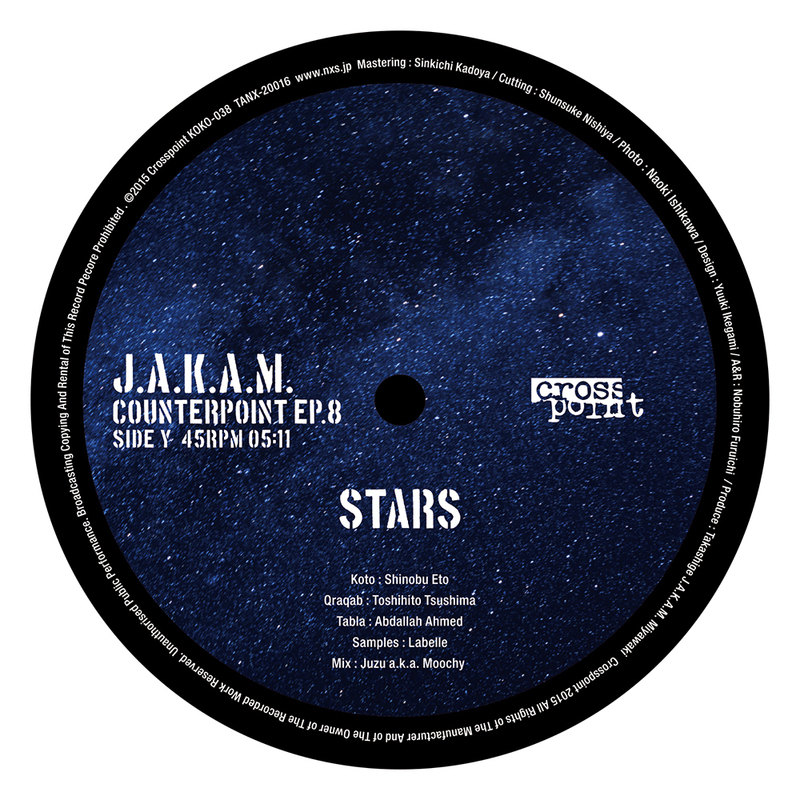 With its irregular breakbeats, a very deep baseline, Koto and Detroit-influenced spacey synths, Stars is a spaced out, oriental bliss that personifies J.A.K.A.M. 's bass & rhythm roots.